Today's Full Moon influences communication, and not only helps you to convey yourself in deeper or more profound ways, but also with extra levels of charm. If there is a certain tricky or awkward conversation you've put off having with a loved one potential partner, then this is the time to have it. Not only will you find your words flow more easily, but you could also find yourself more willing to speak the truth - even if doing so creates tension or some brief discomfort. Thanks to the Moon's visit to your income sector midweek you now have the best of both worlds. With the Moon gone this leaves Venus free to make her final days in your financial sector all about fuelling your financial confidence and finalising your wish list. 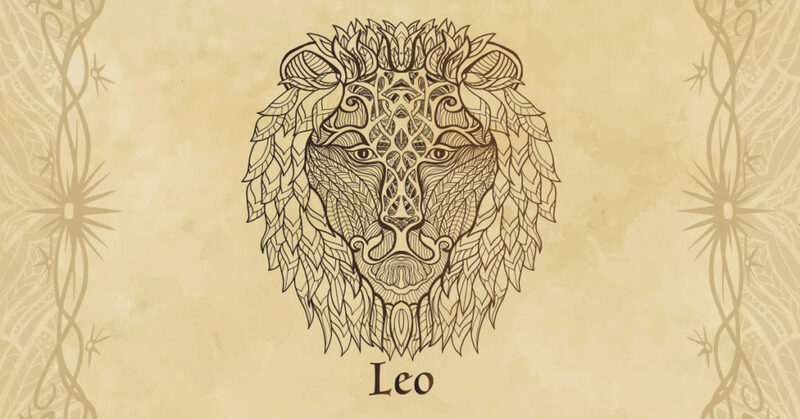 Yet the Moon has left you with a sharp nose for money, as you approach some critical days, weeks and months on the job and career fronts. It's by meeting and mingling with like-minded people that you can shift your attention from what has been draining, frustrating or worrying recently. Even if you're able to identify only one person in your world whom you would love nothing more than to chat and share ideas with, make a point of reaching out to them. Their brand of positivity could be exactly what you need. Thanks to the Moon's departure from your income sector three days ago, your nose for money is sharp and you have a lucrative sense of direction from the get go, as the Sun turns the solar spotlight on your work situation and job matters today. 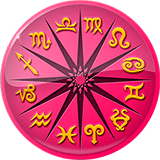 This won't get in the way of Venus' last full day in your financial sector or her efforts to fuel your financial confidence and to leave you with a wish list. Since November, lucky and optimistic Jupiter has influenced true love, self-expression and creativity. On the 10th, it becomes weakened by hibernating for a four-month period. However, if you're a single Leo, then you could find yourself swept off your feet by someone you wouldn't have considered previously. You could also feel an urge to express passionate thoughts and feelings to a loved one more creatively. From the 20th, Venus encourages you to broaden your horizons in the name of love. A romance begun under this influence is likely to be with someone of a different background, educational level, whom you meet through travel or has foreign connections. If you're attached, then you and your paramour could embark upon a learning curve of some kind or put your heads together to get a plan underway that may have appeared too ambitious recently.